Melbourne band (not to be confused with the Norwegian formation Avalanche) that not only brings forth electronic music, alternative dance and break beat, but also excels in plunderphonics, the musical reuse of previous recordings, by less talented artists sometimes referred to as ripping off. A snow mass fiercely sliding down a mountain side was not so much the idea behind the band name as was a surf group from the fifties, that did no have much work during the winter and for that reason adopted a ‘ski-surf' band lifestyle. 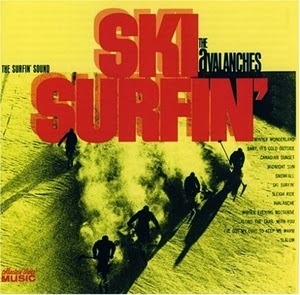 The Avalanches wore out the record Ski Surfing featuring The Avalanches from the fifties.